GYPSUM treatments are less than HALF the cost of traditional aeration, with greater benefits! 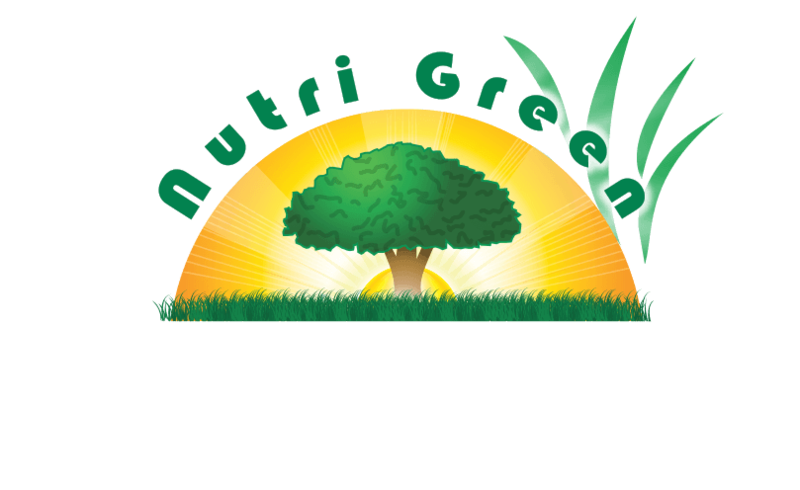 Core aeration is the traditional method of mechanically removing small cores/plugs from the soil in an attempt to reduce soil compaction, thatch and improve nutrient/water uptake. Overwhelming evidence from university research has proven over the last few years that mechanical aeration is not as beneficial as once thought. Core aeration in many cases actually increases compaction of clay soils and the benefits are short lived. Furthermore, mechanical aeration poses the risk of damaging sprinkler heads, harming surface roots of trees and shrubs and can also spread turf disease. 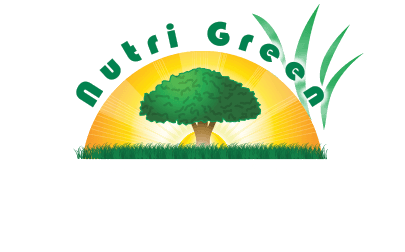 Here at Nutri Green we have long been committed to adapting our program to the latest and most advanced technology. With this in mind, we are now offering Gypsum Soil Amendments as a more beneficial and cost-effective alternative.